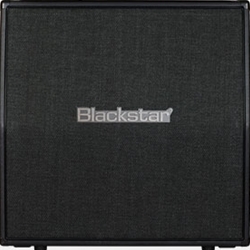 The HT METAL 412A/B cabinet is equipped with Celestion drivers and have been voiced to work with the HT METAL range amplifiers, as well as a wide range of other products. All the cabs have finger-jointed construction, heavy duty wiring and a cool metal styling. The HT METAL 412 speaker extension cabinet features four 12" speakers.